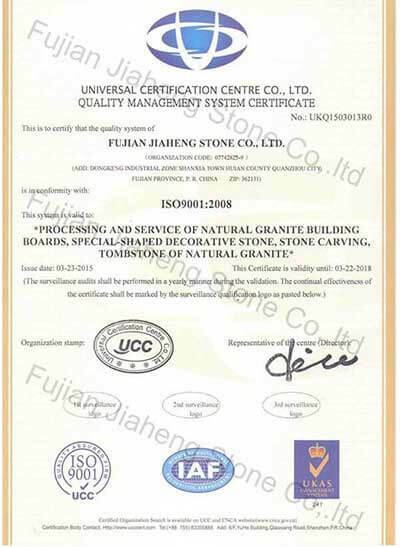 Established in 1990,Fujian Jiaheng Stone Co.,Ltd and it’s subsidiary company Xiamen Justhigh Import&Export Co.ltd have become a professional manufacturer and exporter of stone products provider from China. 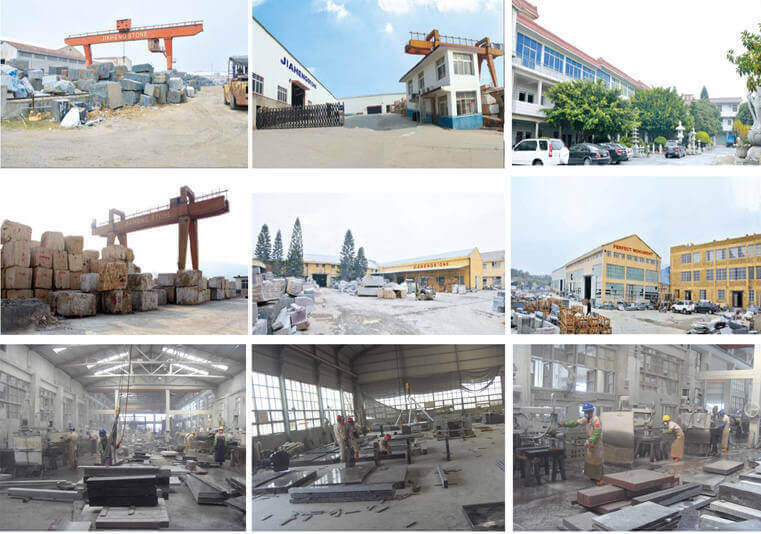 With the vision of supplying high quality stone products and Taking advantage of the advanced processing equipment and comprehensive quality control systems,Jiaheng Stone Factory are specilized in supplying in high quality Stone monuments, sculpture, garden decoration, slabs,tiles,building stone etc at very competitive price for more than 20 years. 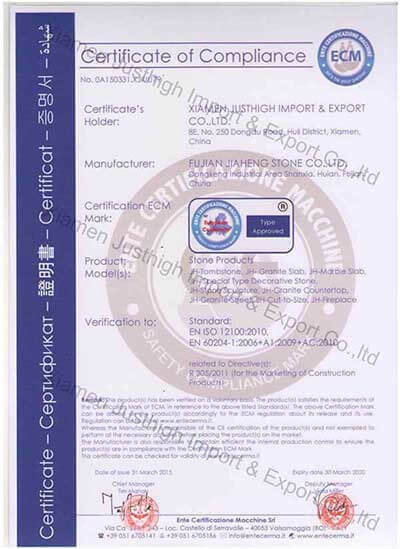 It’s subsidiary company Xiamen Justhigh Import&Export Co.ltd focus on import and Export Business .Stone monuments are mainly exported to Europe, America, Australia and Southeast Asia, and the annual export volume of tombstone is about 250 containers. Xiamen Justhigh Import & Export Co.,Ltd also run in importing stone block and building material and the sales and after-sales for the various stone products. We are passionate about stone and consider your project as our own. We would like to work with more companies based on mutual benefits .Please contact with us now,it should be the beginning of our reliable partnership. Team Spirit: Professional Stone, Global Service. Within these pages ,we offer a varied selection of our products. But this is by no means the full extent of our range.Your indiidual requirements can be tailored in terms of design,size,material and colour.